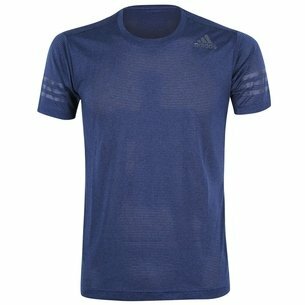 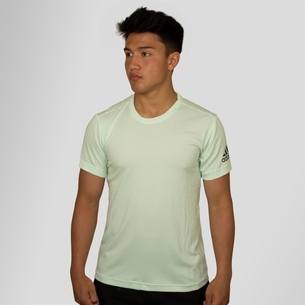 Stay cool and dry in even the warmest of conditions and don't let the temperature hamper your performances when you wear the adidas FreeLift Climacool G1 S/S Training T-Shirt in White and Chalk Pearl. 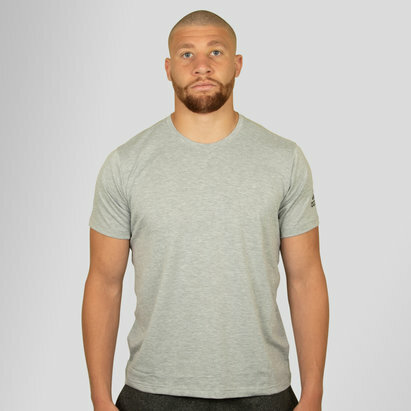 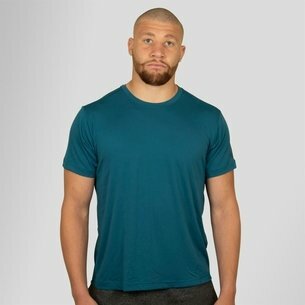 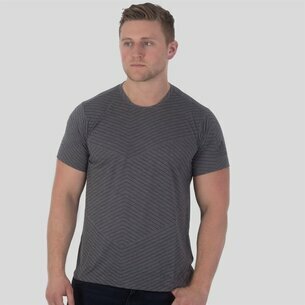 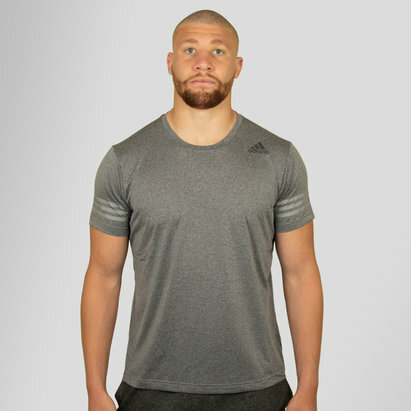 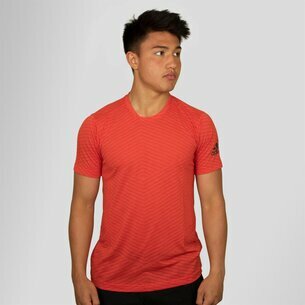 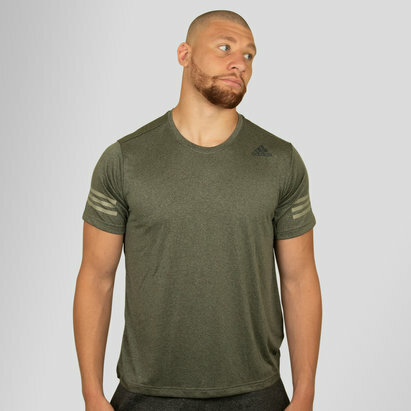 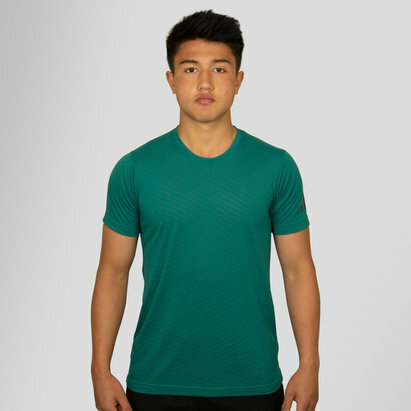 Keep calm under pressure by arming yourself with a t-shirt designed to keep you cool in warm weather conditions by wicking sweat away from the skin and keeping the skin ventilated through the highly breathable fabric. 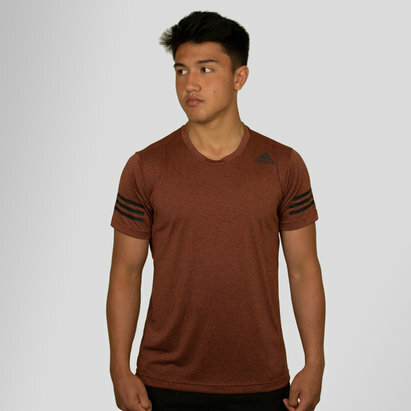 As an added bonus, anti-odour fabric helps protect you from the unwanted smells.